According to multiple reports, an additional suspect has been detained by police in connection with the 2016 robbery of Kim Kardashian in Paris, France. The French newspaper, Nice Matin, reported that the Office Of Criminal Repression released a statement indicating that another person had been taken into custody in relation to the crimes. The organization claimed that the person is meeting with an investigative judge on the 13th of April, Friday. 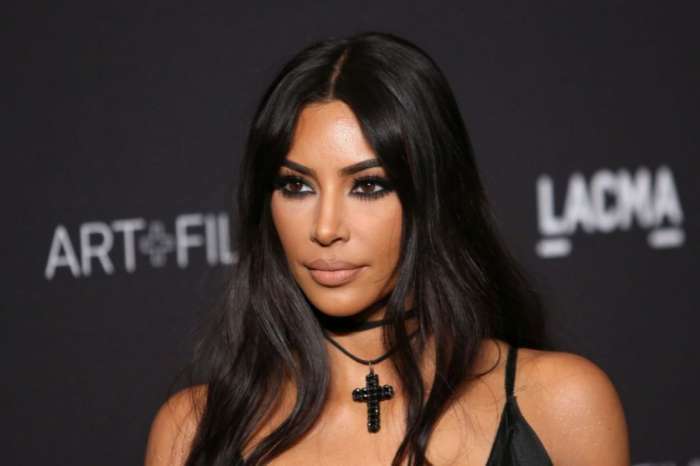 For further background, the masked bandits supposedly posed as police officers to gain entry into Kim’s hotel where they then gagged and robbed Kim at gunpoint, taking millions of dollars worth of jewelry, $10 million to be precise. Back in January of 2017, Us Weekly reported that several men were taken into police custody regarding the robbery. The police subsequently charged ten people, including Michael Madar, the brother of Kim’s driver, who also drove her car at times. During an appearance on The View back in June of 2017, Kim dished on the robbery. The reality star said she thinks it happened for a reason, for the sake of learning. The news of the additional suspect comes after Khloe welcomed a baby girl into the world along with her basketball playing boyfriend, Tristan Thompson, who recently found himself embroiled in a cheating scandal. Either way, Kim wrote on Instagram that she’s “so happy” for her, and the child is so beautiful. However, the question that’s on everyone’s mind is: will Tristan and Khloe stay together despite the reports of his infidelity? If there’s one thing that’s for certain, it’s the neverending incidents in the Kardashian family’s life, from infidelity, fighting, petty gossip, all the way to million-dollar-jewel heists. Kate Hudson Says She Needed A 'Bed And A Bucket' During Photo Shoot In The First Trimester Of Her Pregnancy - She Looked Amazing Though!